When we're on the road, we use all of the companies below because they each play their part in making travelling that little bit easier. We are budget travellers and so are always looking for the most affordable option that offers the best service. 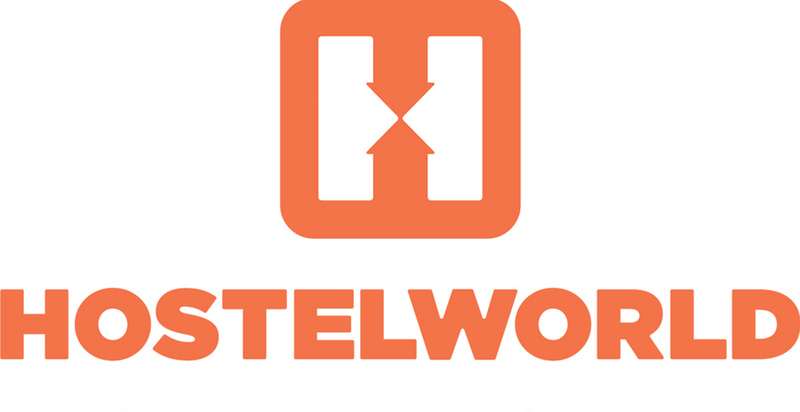 If you have found our advice useful help us by using the links below, of course you will receive discounts too, win win! 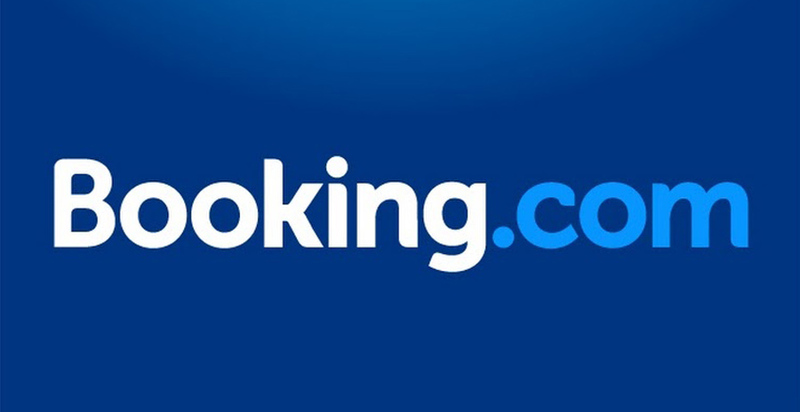 Booking.com is a great place to find a range of differently priced accommodation from luxury hotels to budget hostels. We like to use this site because it's easy to search by location on a map, and it's usually free to cancel your booking. To get £15GBP off your first booking use the below link, and we will also receive a £15 voucher. Uber is a great way to get around in the city at an affordable price. You can usually call a cab in a couple of minutes from your location and can see the whereabouts of your driver on a map. To call a cab you will need wifi and then you can complete your journey without internet, which makes it perfect for the traveller. To get £10GBP off your first journey use the below code, and we will receive £10 credit. Airbnb is the epitome of contemporary hospitality as it allows any home owner to rent out rooms, flats or houses. All easily accessible through the companies app or website. We have used Airbnb many times during our trip and found it an awesome resource. Use this link to get £25 off when you spend £55 booking a property.